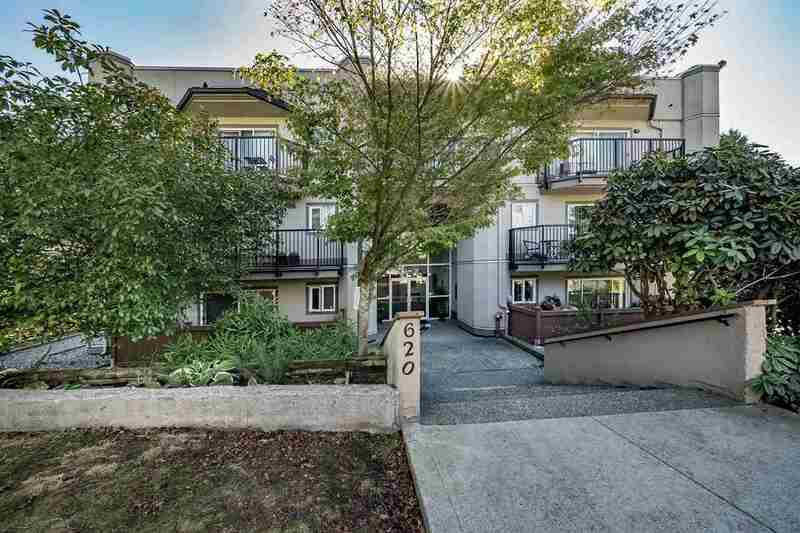 Specializing in Burnaby and New Westminster residential real estate, Glenn was born in New Westminster, raised in Burnaby (grad Burnaby Central 1980) and moved back to New Westminster 10 years ago. He comes from a blue collar family and worked in construction and trucking before a sporting accident made it almost impossible to work in a physical environment. Glenn became a realtor in 1989 with Realty World where he received "Rookie of the Year - 1989" for New Westminster. He joined RE/MAX Royal City in 1991 and became an owner in 1993. He has been in the MLS Medallion Club every year since 1990 and the RE/MAX 100% Club since 1991. Glenn was active in the Real Estate Board's Burnaby/New Westminster/Tri-Cities Division as Director from 1994 to 1997 and was President of the Division in 1996. Glenn specializes in condo and single family homes. He has helped hundreds of families realize their dreams.